There is never a dull moment in Hindi Cinema. Bollywood films are known for their power packed entertainment. Here’s showcasing an epic list of the best Bollywood movies of the 80s 90s and 2000s. When it comes to wholesome family entertainment it’s doesn’t get any better than Bollywood. 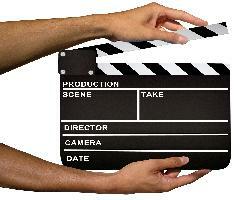 The Hindi film industry is known for its diverse genre of films. Every year a number of films are made in Bollywood keeping in mind different tastes and preferences of audiences. India has a strong presence of movie lovers. People in India love to watch movies. Needless to say weekend collections at multiplexes and single-screen cinemas are extremely high. 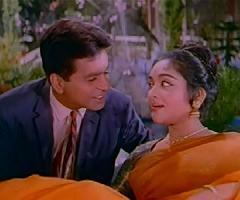 Since early days, the Hindi film industry has been praised for its unique song and dance routines in movies. This tradition of song and dance continues to this day. Song and dance is not just in romantic Bollywood movies or musicals. You find song and dance thrown in action movies, comedy movies, thriller movies, drama movies and horror movies. While every decade in Hindi films has offered something new, it was the 80s that took glitz and glamour to a whole new level. 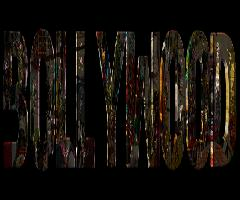 Big budget Bollywood movies became prominent in the 80s. Furthermore, movies pertaining to women-oriented issues came into the limelight through the 80s and 90s. The action genre got bigger towards the late 80s, and in the 90s emerged a plethora of action-comedies that became exceedingly popular with the masses. Since the year 2000, romantic comedies have become the flavor in Bollywood. Rom coms are hugely popular with youth in India. The 2000s also paved the way for independent filmmakers. Since the millennium year a number of filmmakers have combined elements of parallel cinema in mainstream giving new meaning to realism in commercial cinema. Item songs that came into the limelight towards the late 90s have become an essential element of commercial cinema. The number of box office blockbusters since the year 2000 has been staggering. Bollywood movies are a magical experience that leaves you mesmerized. Expect the unexpected in the days ahead.